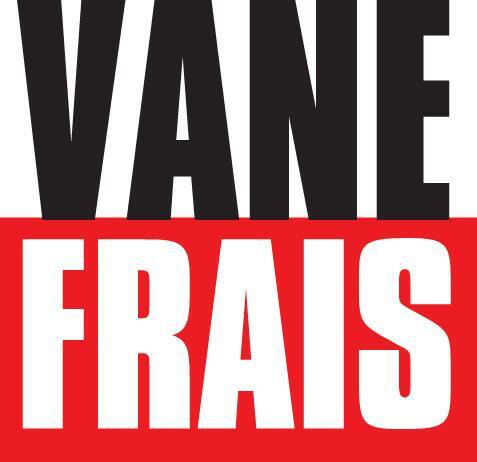 Vane Frais is an slovenian DJ & Producer. He started as a teenager to create his own DJ-Sets and productions. 2014 he had his debut release with “Around the world in a day” on Digital Room Records’ sub label DRR Trance.